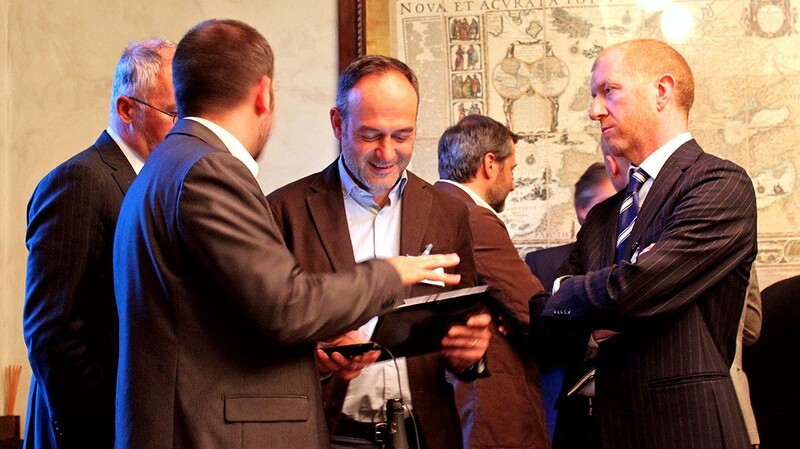 On Monday, March 31st, the Rothschild family hosted the meeting organized by the Singularity University and the Axelera Association in its own estate in Via Palestro, Milan. 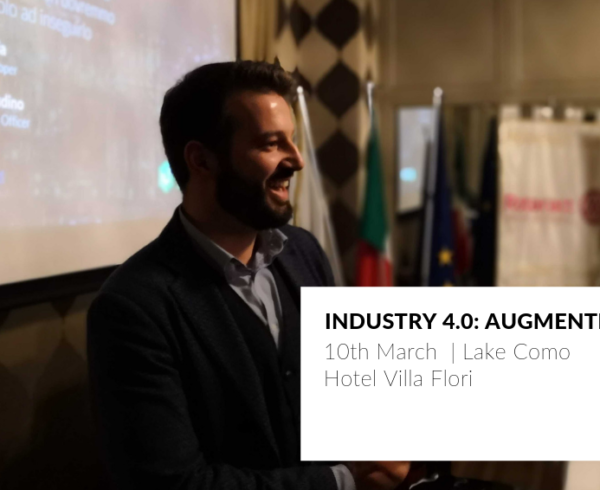 The informal meeting wanted to gather interesting personalities in the world of emerging technologies for the exchange of ideas and opinions on the hot topics of the moment, such as the electronic cash Bitcoin and the use of augmented reality on wearable devices . 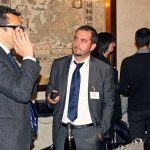 Also, the winners of the scholarship offered by Axelera were awarded. 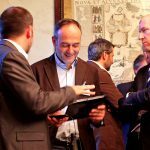 The speakers were: David Orban , Carlo Alberto Carnevale Maffè , Mauro Rubin . 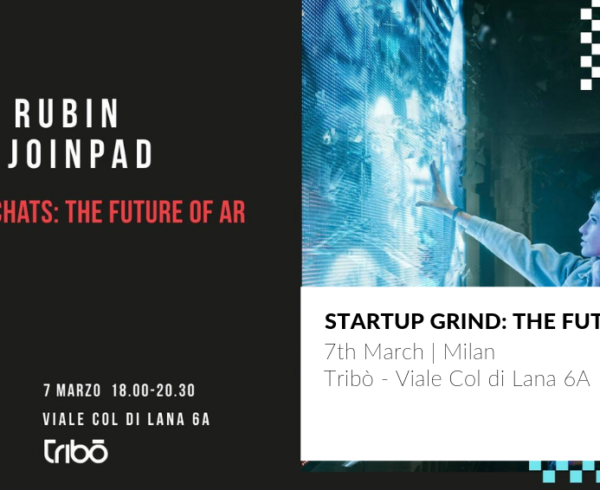 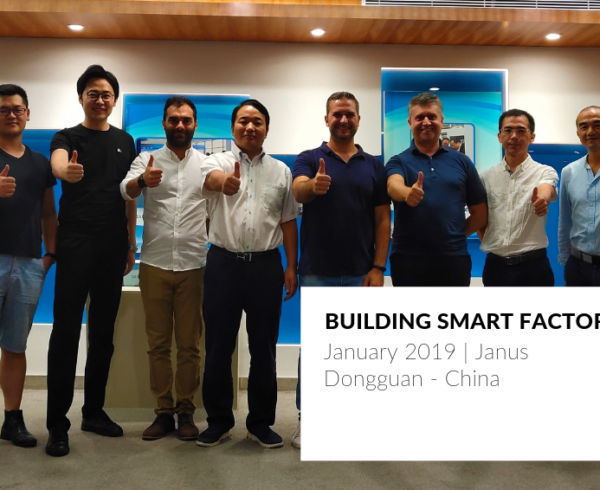 Mauro Rubin, JoinPad CTO was invited to the meeting to explain the approach of our company in the design of augmented reality systems, specifically applied to the industrial field. 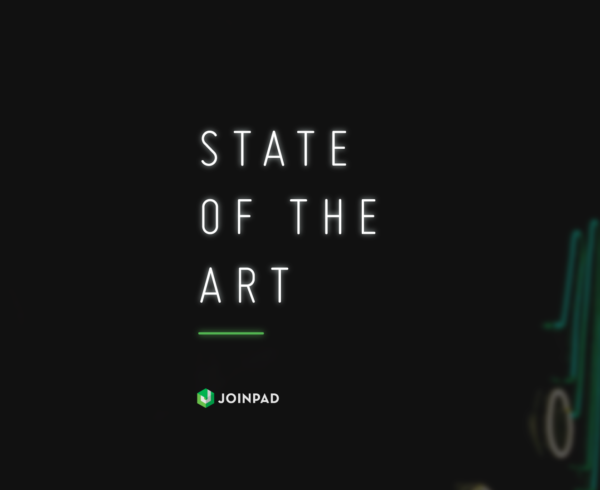 Theorized in the late ’90s, the connected intelligence turned out to be the perfect starting point for the design of JoinPad softwares, through the use of new fruition systems – such as augmented reality; today it’s successfully applied to our solutions. 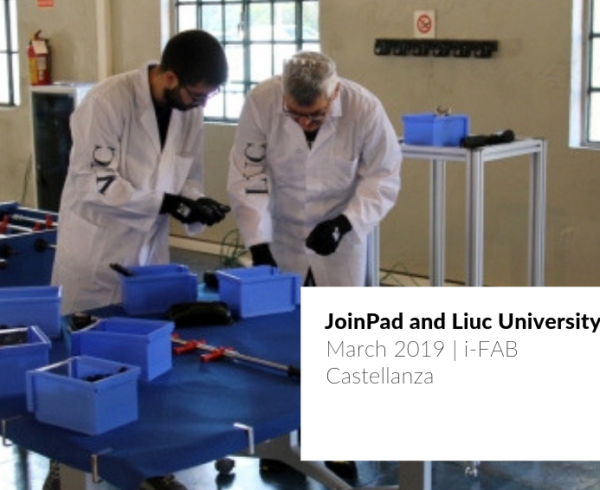 In an industrial context, JoinPad products allow to elaborate which information from sensors, people and environment, they show to the user, in order to facilitate his work . 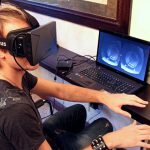 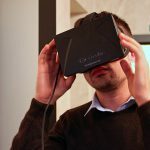 It was also possible to test firsthand demos software such as Brainpad and Smartpard for smartglasses or tablet, and the new software for virtual training that uses the immersive virtual reality technology on the glasses offered by Oculus Rift .